FED-SWW Washdown Portion Control Scale | Carolina Packaging & Supply, Inc.
Great for use in restaurants, meat and poultry plants, and bakeries. Water resistant protected to IP66 standards. 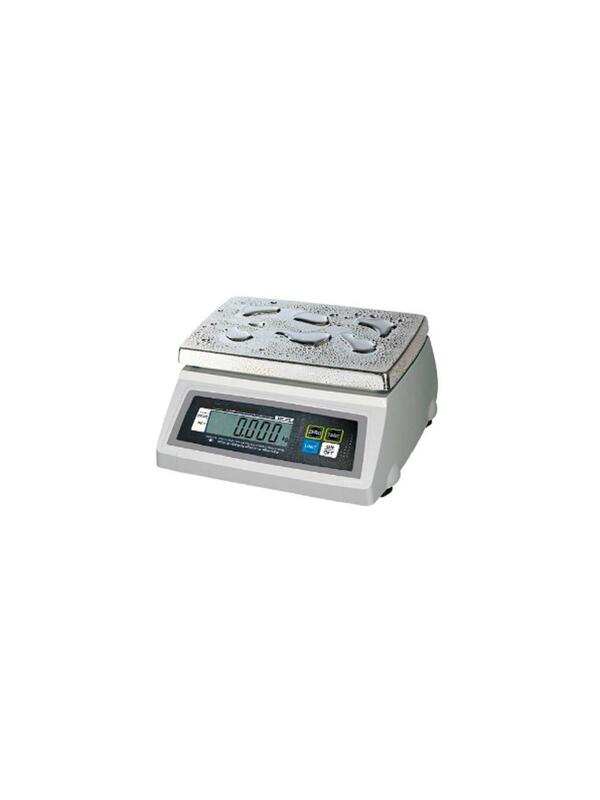 Dual Range - Finer weighing accuracy in lower range that seamlessly moves to more coarse weighing range when it becomes necessary to weigh heavier items. Weighing modes: lb., oz., kg., and g. Runs up to 1,000 hours on six "D" size alkaline batteries (not included) or 9V adapter (included). Note: AC adapter is NOT washdown. Stainless steel platform. NTEP legal-for-trade. 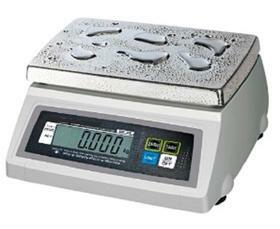 Large Easy-to-See LCD display with 1"H digits. Auto power off function to conserve battery life during periods of inactivity. Easy-to-use four button keypad: (On/Off), (Zero), (Tare), and (Unit). FOB Shipping Point. HFED-SW-10W 4 lb. x 0.002 lb. / 10 lb. x 0.005 lb. HFED-SW-20W 10 lb. x 0.005 lb. / 20 lb. x 0.01 lb. HFED-SW-50W 25 lb. x 0.01 lb. / 50 lb. x 0.02 lb.